Nebraska fans only got to see the new Tunnel Walk and the kickoff before the original season opener with Akron was canceled due to severe weather. One week later, the weather is better and Nebraska's Tunnel Walk led to more than just a kickoff. 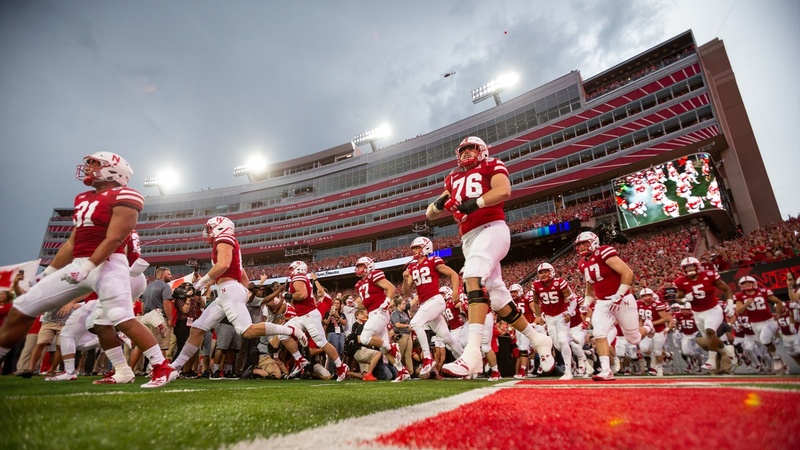 As Huskers fans saw in Week 1, the new Tunnel Walk incorporated many of the Memorial Stadium improvements mentioned before the season began, including video boards lining the team's entrance to the field as well as the new LED lights lighting the field. Nebraska also switched up the song following Siruis. This time, 'Thunderstruck' by ACDC played as the team took the field. And if you'd like to see the Tunnel Walk in 360 degrees, we have that too.